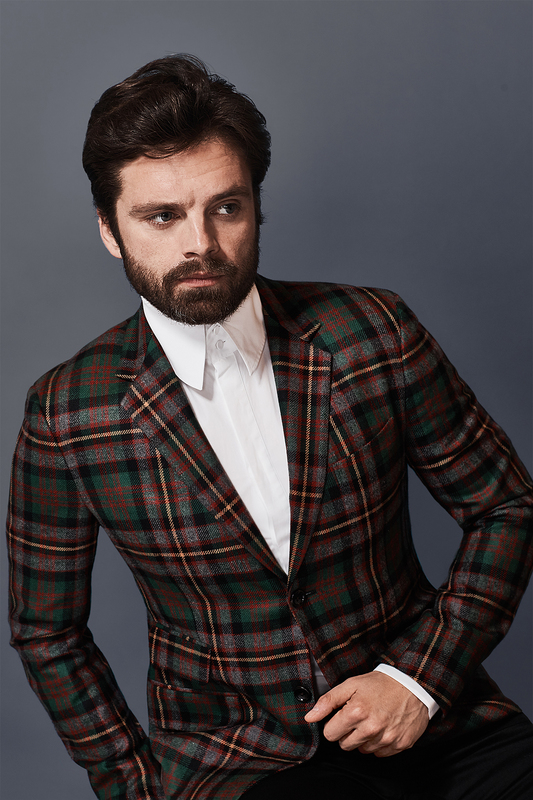 In January of this year, while filming I, Tonya, Sebastian Stan dropped into a bar to meet up with a bunch of his Marvel co-stars in Atlanta. 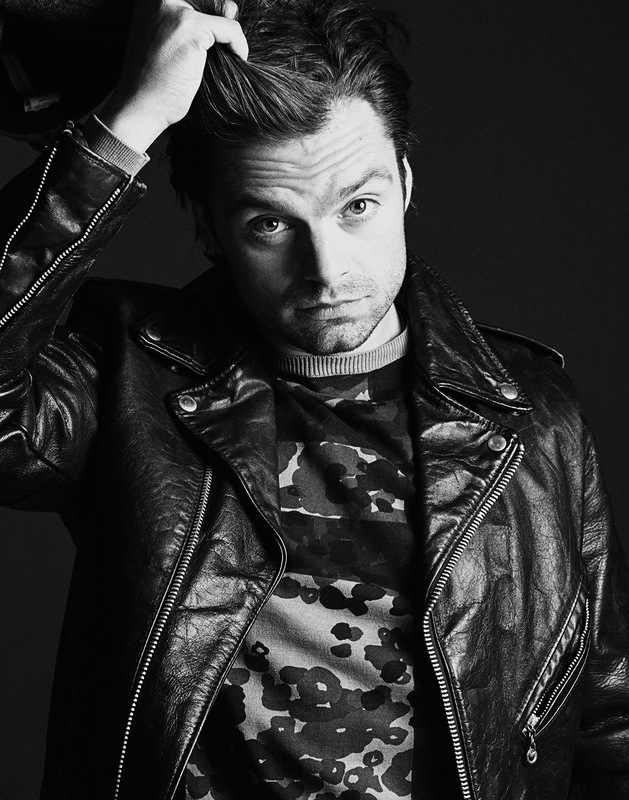 These are people he’s known since at least 2010, when he was cast as Bucky Barnes in Captain America: The First Avenger, a film that propelled one of the biggest movie franchises in modern history and Stan’s own career. 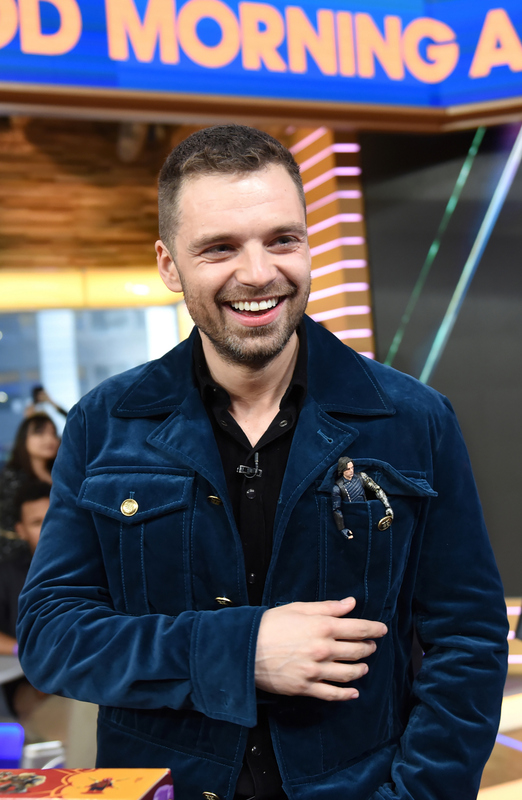 Since that first Captain America film, he’s repeated the role in its two sequels; he’s also slated to appear in the upcoming Avengers: Infinity War, which began filming earlier this year. He’s pretty good friends with some of the most recognizable superhero movie stars on the planet. They’re his people. But when he walked into the middle of the bar, no one knew who the hell he was. You can’t really blame them, either. 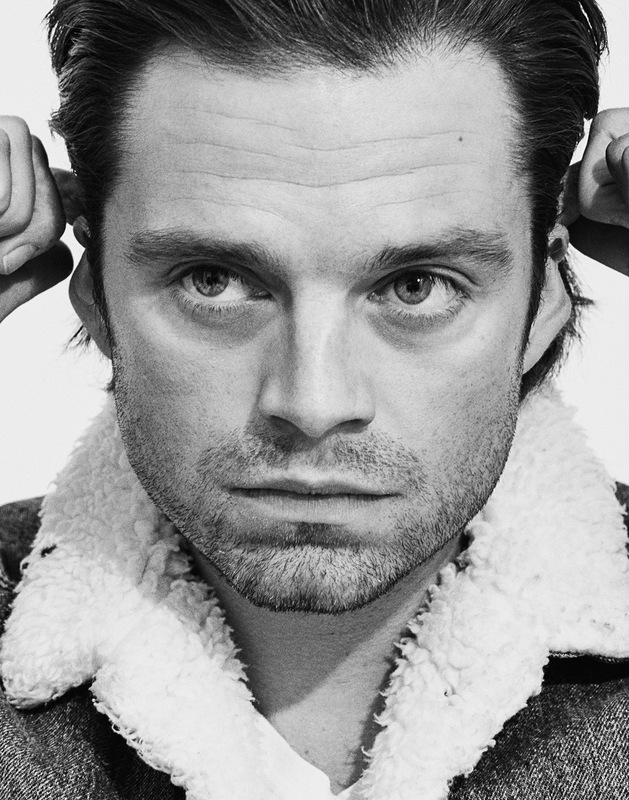 In I, Tonya, Stan looks almost nothing like the rugged and brooding Bucky Barnes. He transforms into the slimy Jeff Gillooly, Tonya Harding’s estranged husband and a figure skating villain who served time in prison for his involvement in the infamous attack on Nancy Kerrigan ahead of the 1994 Winter Olympics. Along with the short hair and mustache, Stan assumes Gillooly’s meek-until-explosive temperament and his soft, delicate voice. It’s a chilling likeness to the man who helped destroy the career of one of the greatest figure skaters of all time—but allowed her to take most of the public’s blame. In fact, if I hadn’t known it was Stan playing Gillooly, I might not have even recognized the world-famous Marvel actor—a confession he’s glad to hear. “You’re always hoping to disappear in something,” Stan says, accepting the compliment. In order to dive deep into the character, he spent a month and a half listening to interviews with Jeff Gillooly. He also watched any footage he could find, and he eventually traveled to Portland, Oregon, where he spent three hours chatting with Gillooly—who changed his name to Jeff Stone—at a nice Mexican restaurant in town. Yet the Tonya Harding saga, all these years later, is still something a lot of people really do want to talk about. I, Tonya, which takes a surprisingly comic approach to the figure skater’s life story, is framed by interviews with its leading players. Presented as talking heads in a faux-documentary, Margot Robbie’s Harding, Stan’s Gillooly, and Allison Janney’s LaVona Fay Golden (Harding’s mother) take turns narrating the larger story of Harding’s rise and fall—and then another rise and fall—in competitive figure skating, culminating in Harding’s ultimately disappointing performance in Lillehammer and her ban from the United States Figure Skating Association.